This page is for the original PC game developed by KnowWonder. 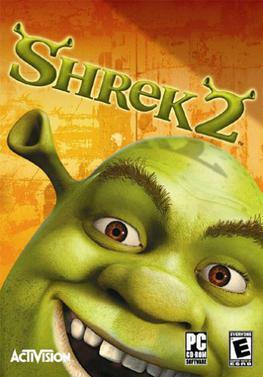 For the PC port of the console game developed by Luxoflux, see Shrek 2: Team Action. Default 85°; see Field of view (FOV). Go to the [WinDrv.WindowsClient] section. Set FullscreenViewportX and FullscreenViewportY to the desired resolution. Change DesiredFOV=85 and DefaultFOV=85 to the desired value. Set bInvertMouse=True in User.ini under [Engine.PlayerInput]. See config location.